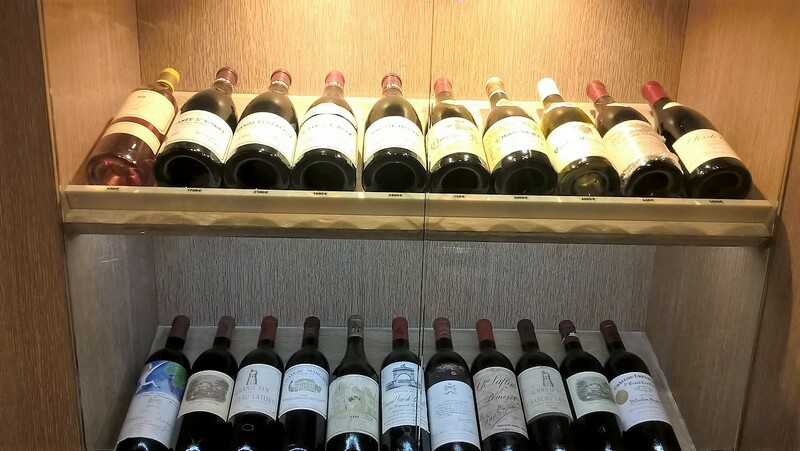 If you are looking for rare wines, great vintage or very old bottles, incredible Magnum (1,5 L) · Jéroboam (3 L) · Réhoboam (4,5 L) · Mathusalem (6 L) · Salmanazar (9 L),one of the best places in the world to find them is definitely at Vintage & Cie in Paris. 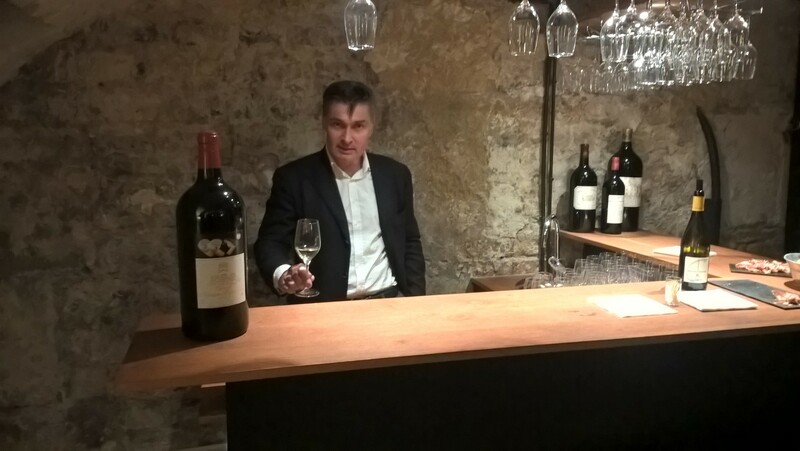 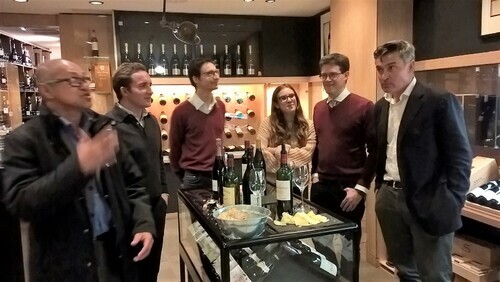 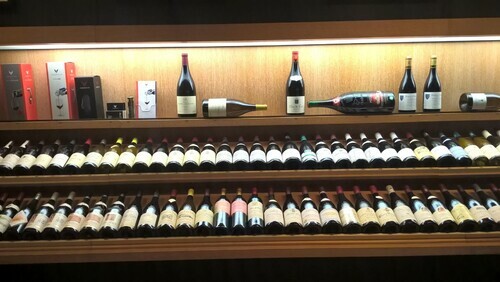 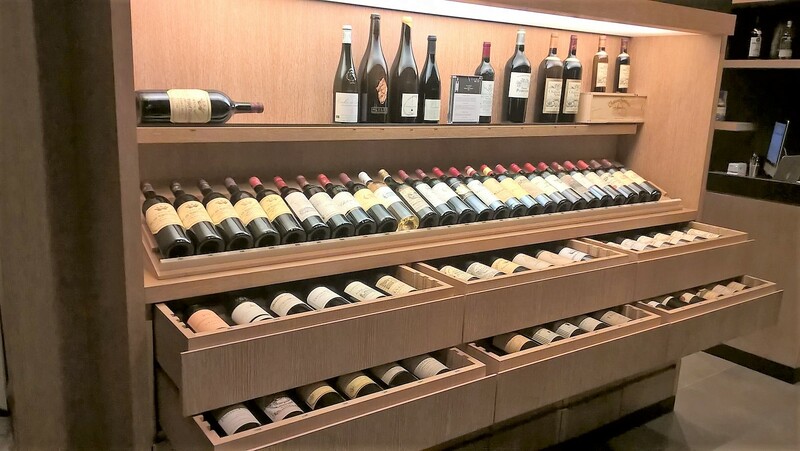 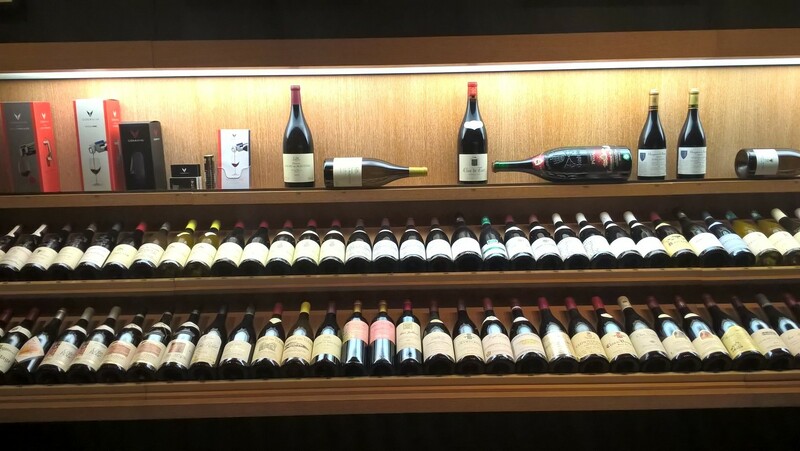 Vintage & Cie is the creation of Louis Duquesne whose passion for great and rare wines made him decide to open a boutique and wine cellar on the prestigious rue du Faubourg Saint-Honoré in Paris golden triangle. 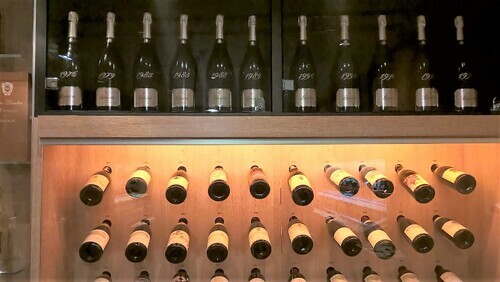 The notion of rarity and vintage are the principal philosophy of Vintage & Cie. Each bottle, each parcel, each domain has been selected with care, passion and emotion. 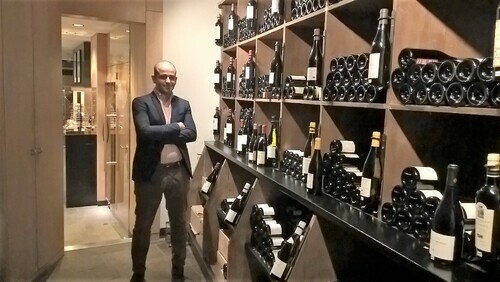 Louis Duquesne's goal is to propose what France has best to offer to the world in terms of wine, but not only that, his team and staff also rent to their clients a place to store their great bottles in the most optimal and safest conditions ; they will make you discover an unknown wine domain, they will highlight a new wine maker, and last but not least, they will travel the world to find the bottle that you wish to have in your wine cellar and deliver it to you wherever you are. 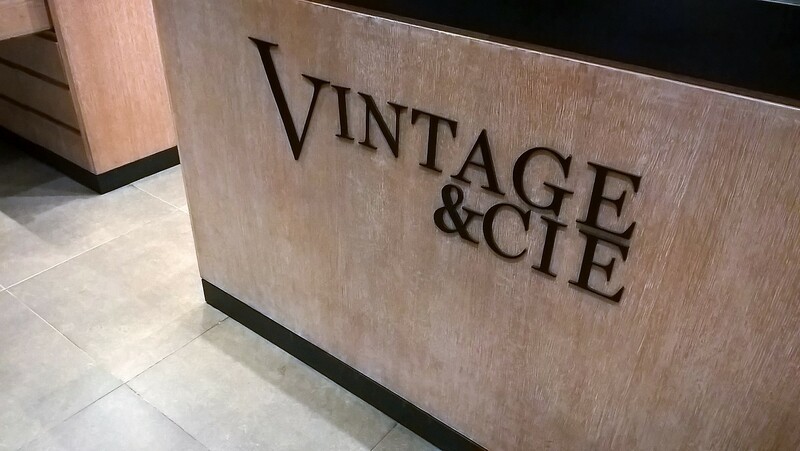 Vintage & Cie regularly organises private events and wine tastings, there is even a private salon that can accommodate 10 to 20 people for an exclusive private party among friends. 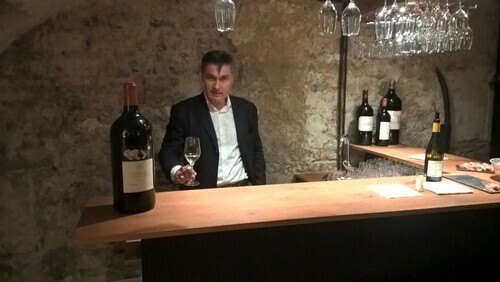 Do not hesitate for a second and come to Vintage & Cie to discover the wonderful world of great, rare wines, champagnes and spirits and to meet with passionate and dedicated people whose only goal is to please and make you love wine. 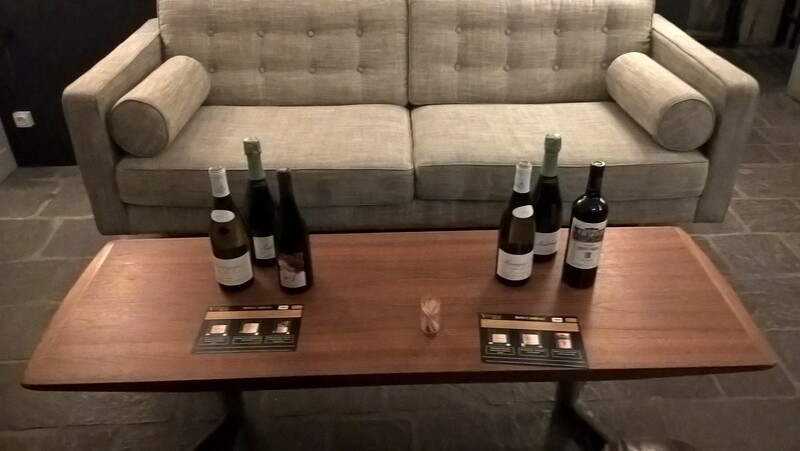 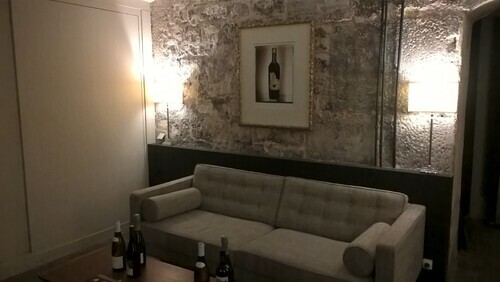 Vintage & Cie is definitely a place for wine lovers.